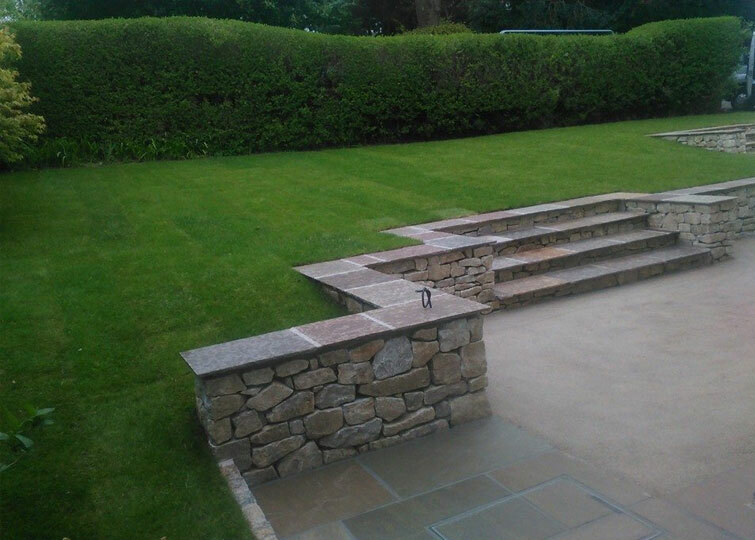 View examples of past projects that we have undertaken in previous years. 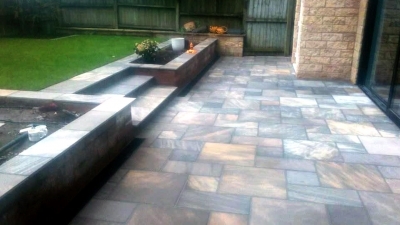 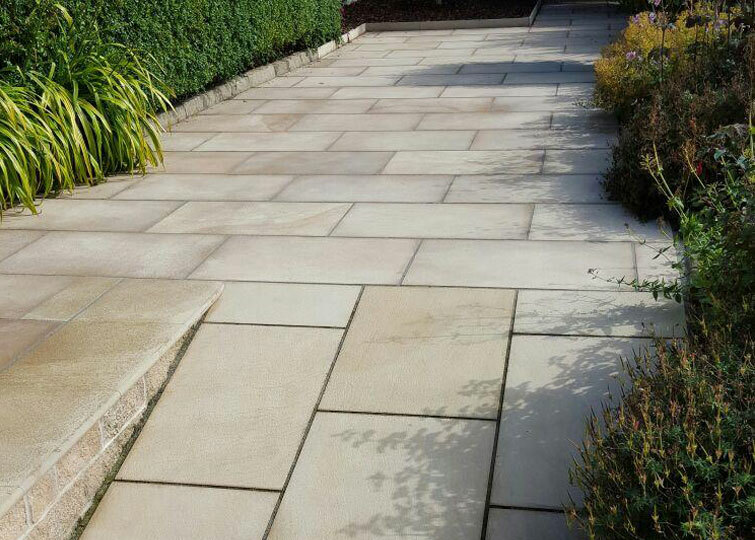 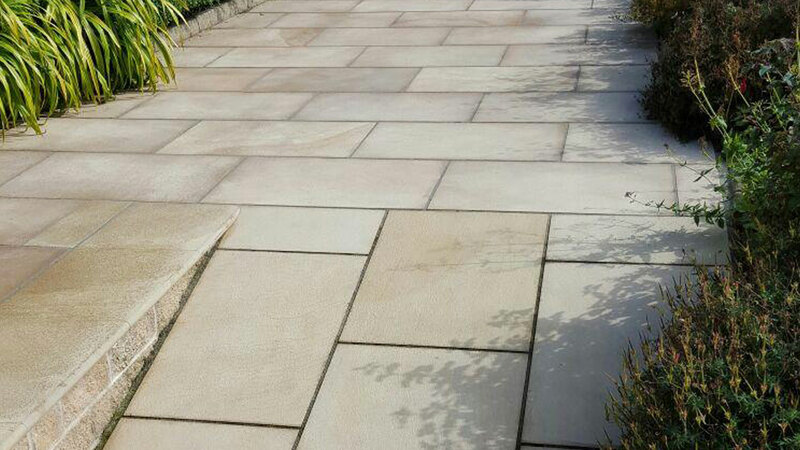 Ben Barnes Landscapes are the premier landscapers in Lancaster. 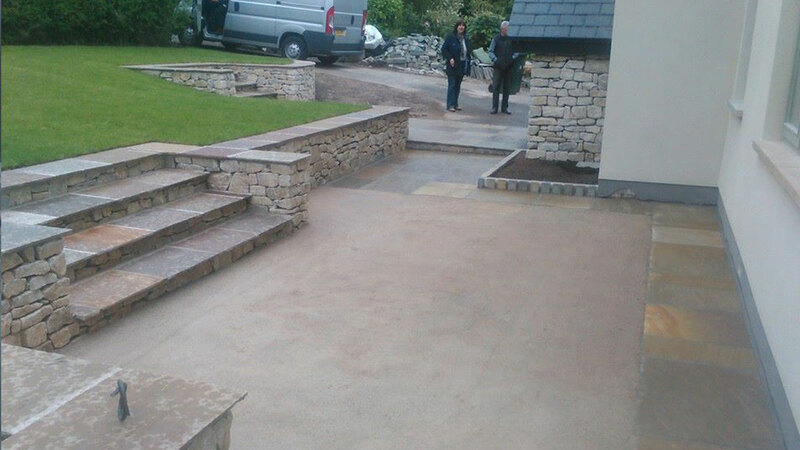 Covering Lancaster and all surrounding areas. If you are planning on changing your garden or driveway, our professional landscape service in Lancaster is the perfect service for you. 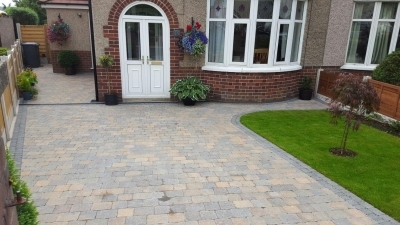 With our range of professional landscaping services you can be sure that we will be able to complete a quality service to produce a great looking garden or driveway. 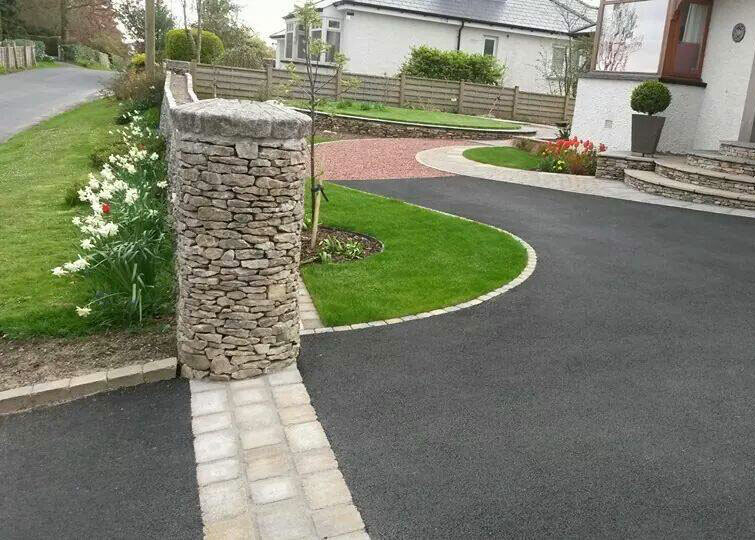 If you would like to find out more about our professional landscaping and garden design services in the area, we are available on the contact details supplied. 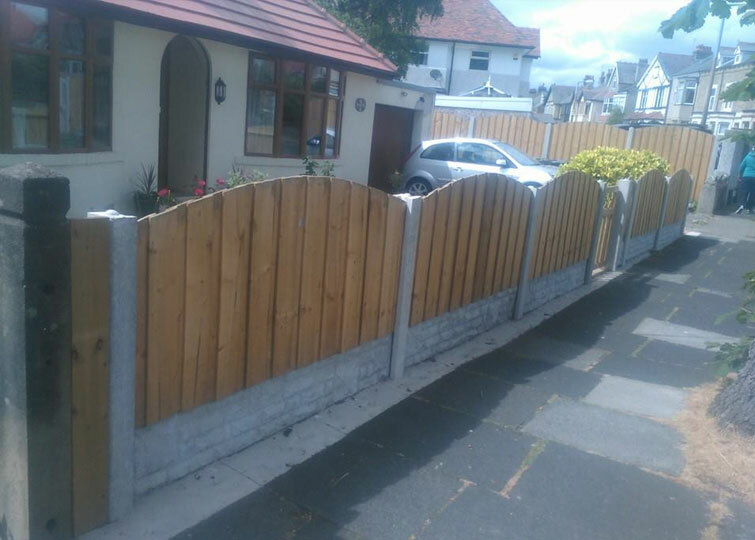 You can give us a call on 07807 765 495 or email us and we will be happy to provide you with our free advice or an estimate for your work. 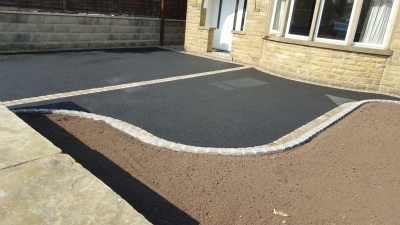 Take a look at some of our recent jobs. 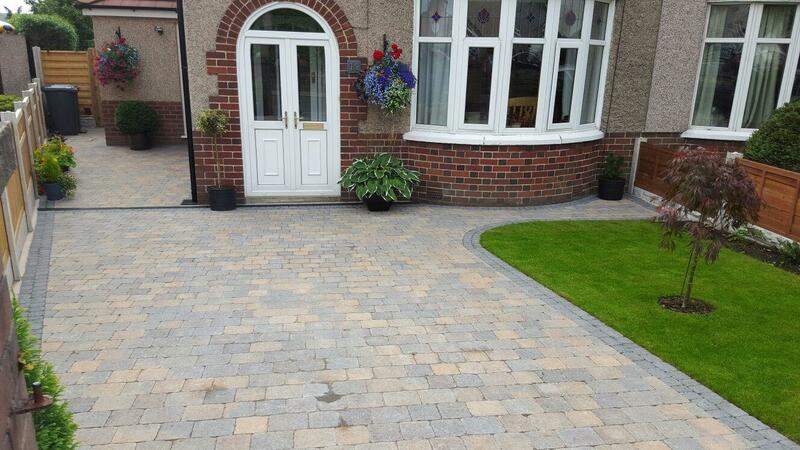 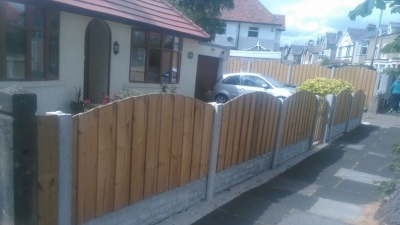 Call us on 01524 412 481 or 07807 765 495 for a free quotation!